Diva West is the one time of the year we come together to meet one another in person; to connect a living, breathing person with a user name. 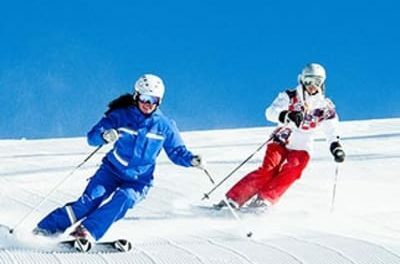 And sure, while the skiing is important, even more important is enjoying the camaraderie of women with a shared passion. 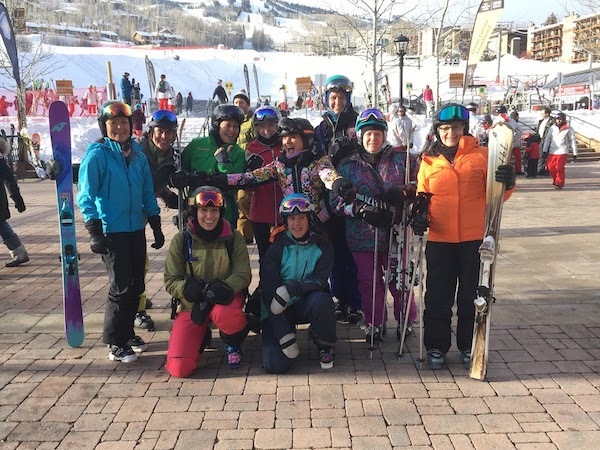 These annual meet-ups have helped forge bonds that have resulted in a genuine community, both on and off the slopes. It’s one of the things that makes TheSkiDiva such a great place to hang out. Some of the Ski Divas at Diva West. 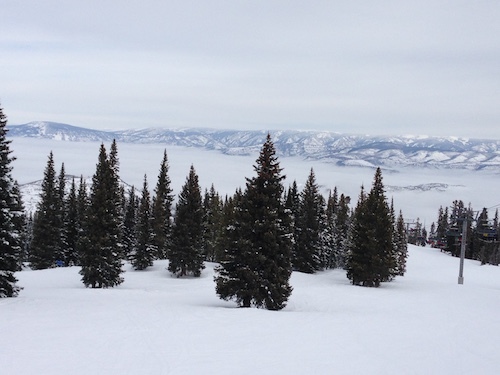 Sure, Snowmass is amazing and has more than enough to keep you busy. 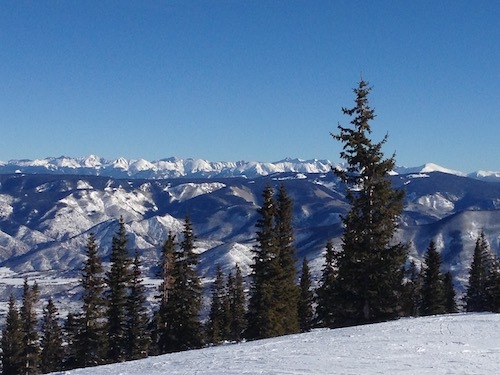 But how could we resist the allure of Aspen Highlands? 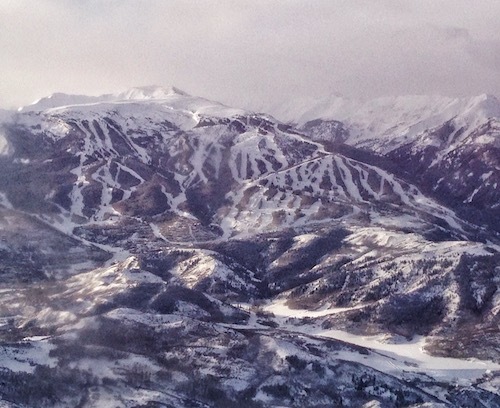 You can ski Snowmass, Aspen, Highlands, and Buttermilk on the same ticket. Definitely worth exploring. 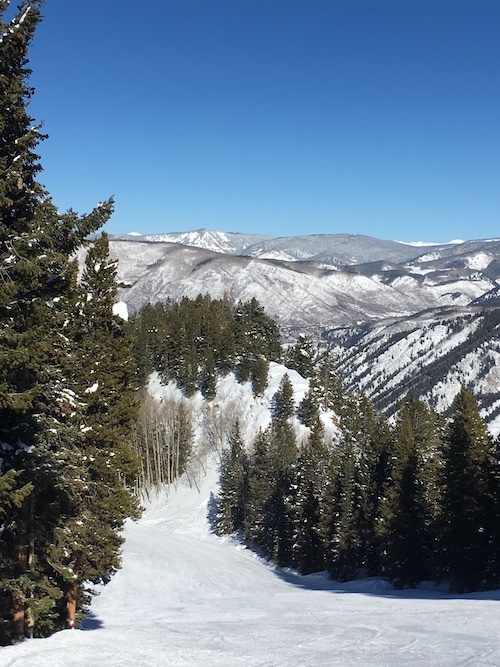 Skiing at one of the Aspen mountains one day and want to ski at another the next? No problem. Aspen makes it easy. For a modest fee ($10. 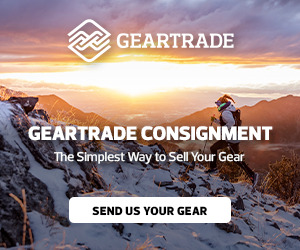 ), they’ll transfer your skis from one mountain to the other. We spent a day skiing at Snowmass and knew we wanted to ski at Aspen Highlands the following day, so we just dropped off our skis at the Ski Concierge, and like magic, they appeared at Highlands the next morning. Sweet! Not everyone skis at the same level, and at Snowmass, this is easy to accommodate. 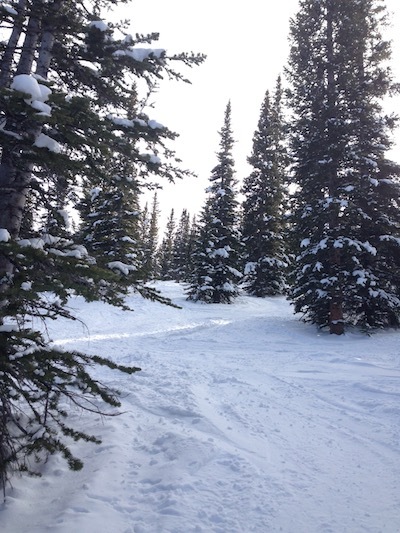 Some in our group loved the Big Burn area, with its wide open groomers and widely spaced trees. Others enjoyed the Powerline Glades and Long Shot, Snowmass’s signature 3 mile trail that goes on and on and on and on. At Highlands, there’s the famous Highland Bowl (Fact worth knowing: there’s a free cat that’ll take you part of the way up, so you can skip the hike). 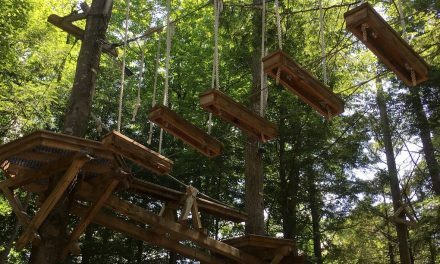 So there’s something for everyone. 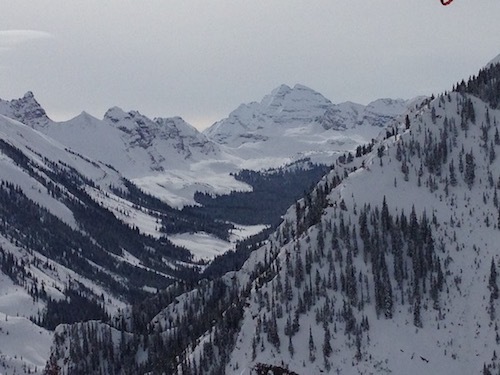 Aspen Highlands and Snowmass all have a good selection of on-mountain food. Yeah, it’s bit pricey, but the variety and quality are excellent. 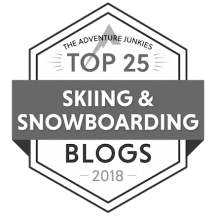 We checked out three of the on-mountain eateries at Snowmass –Elk Camp, the Ullrhof, and Gwyn’s. At Highlands, we lunched at the Merry-Go-Round. A trip to Aspen isn’t complete without a stroll downtown. And sure, you could easily blow a thou’ on a pair of ski pants, you don’t have to be a millionaire to browse. The people watching is pretty incredible, too. Let’s just say it was pretty clear I wasn’t in Vermont. 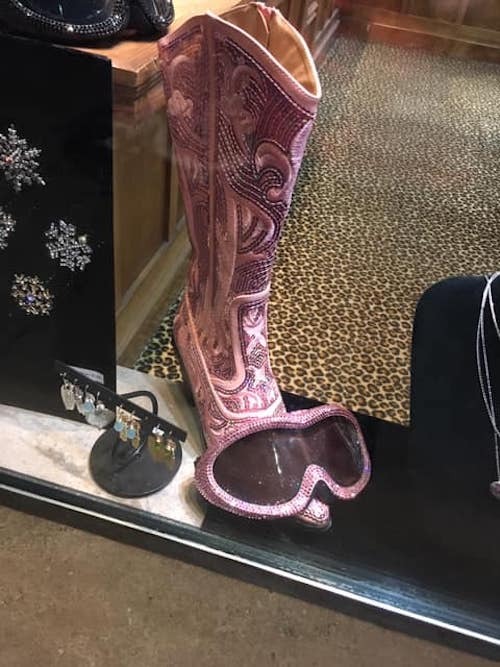 You see all sorts of things window shopping in Aspen. This was the 12th Diva West, and I’ve never failed to be totally blown away by the strength, enthusiasm, and kindness of the women on the site. And though I was thrilled to be at Aspen Snowmass, the venue was truly secondary. The women are the heart and soul of the the site, and I’m truly honored that they took the time out of their busy schedules to get together. Let’s do it again next year! 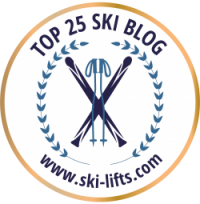 And don’t forget skiing with Didi Lawrence! 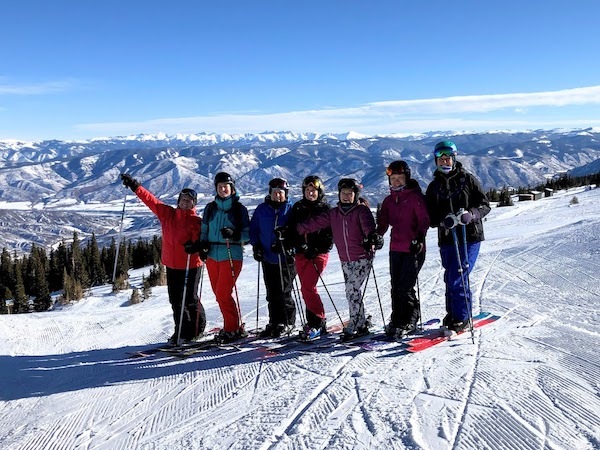 Didi Lawrence is a world class skier and instructor who teaches at Aspen Highlands (fun fact: she’s also the daughter of Andrea Mead Lawrence, three-time Olympian and first American alpine skier to win two gold medals) . 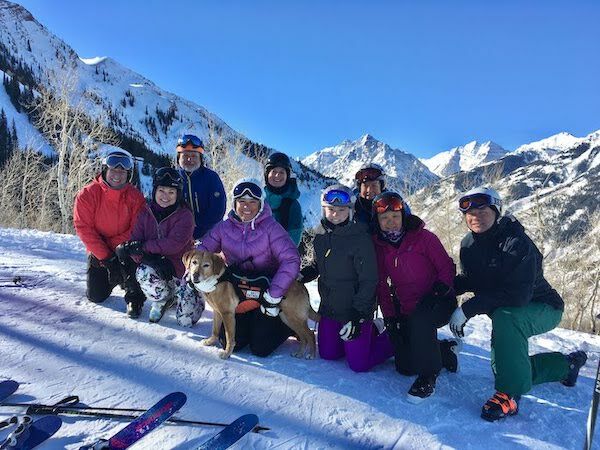 A long-time friend of the site, she spent the day skiing with some of us at Aspen Highlands (I interviewed her in 2007, shortly after she skied Annapurna, one of the world’s least climbed mountains). Yet even though it was her day off, she provided us with some invaluable tips and feedback. Didi teaches private lessons and a variety of clinics at Highlands, and I can’t recommend her highly enough. If you’re planning a trip to Aspen Highlands and are looking for an ace instructor, be sure to contact Didi. You won’t regret it. You can’t help but have a great time when you ski with Didi Lawrence. That’s her, behind the dog. PreviousWhy Glen Plake’s Down Home Tour Matters. NextIs Resort Skiing Getting More Dangerous?